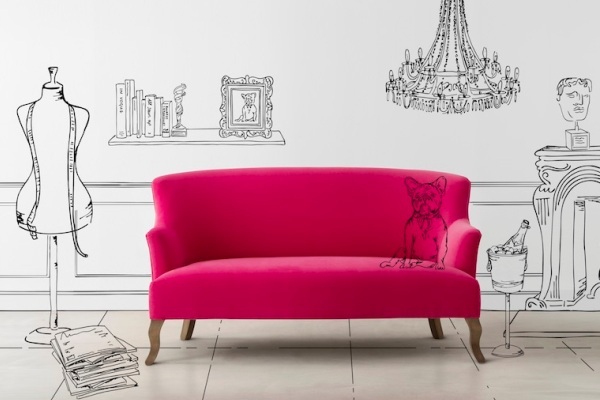 Sofas and Stuff in Eridge, near Tunbridge Wells, sells beautiful, bespoke sofas, chairs, coffee tables, stools and beds that are handmade in Britain but can be covered in any fabric in the world. We offer a free interior design consultation and all of our products come with a lifetime guarantee. We have a vast selection of fabrics in our large showroom, although you can also supply your own fabrics. 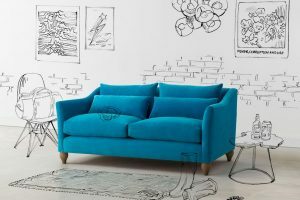 Sofas and Stuff is part of a group of 12 showrooms, all mostly out of town and this allows us to keep our prices competitive all year round. 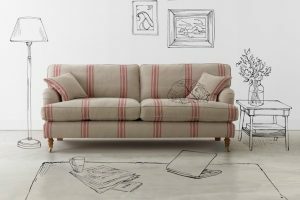 We also have a very competitively priced range of ready-made sofas called Sofa Pronto and we occasionally have some half price clearance bargains. 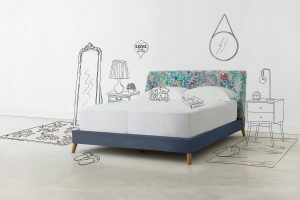 We would love it if you could have a look at our website www.sofasandstuff.com or even better drop in to see us for a coffee and a chat, we are open every day. The showroom is easy to find as we are just off the A26 in Eridge with plenty of free parking.